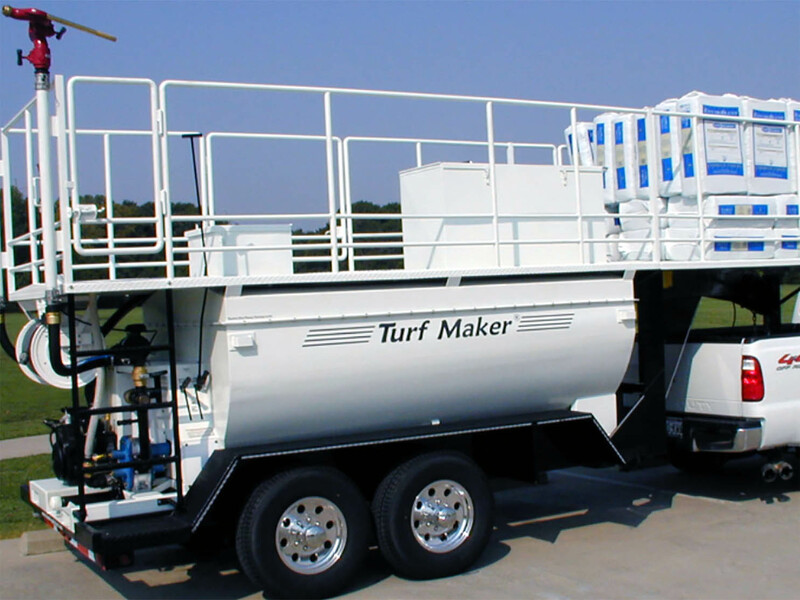 TurfMaker sells a wide variety of trailer types and configurations. Please call 1-800-527-2304 for more information. 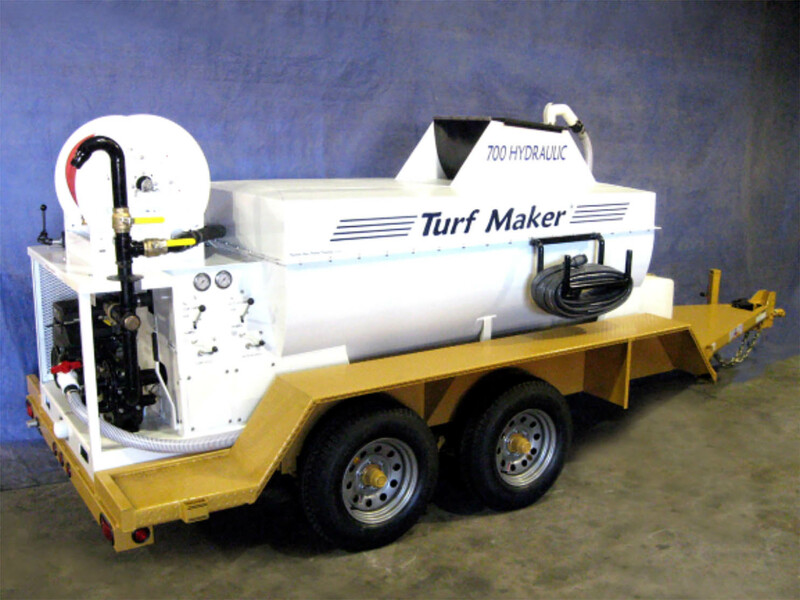 TurfMaker Trailers with two 5,200 lb axles electric brakes on both axles. 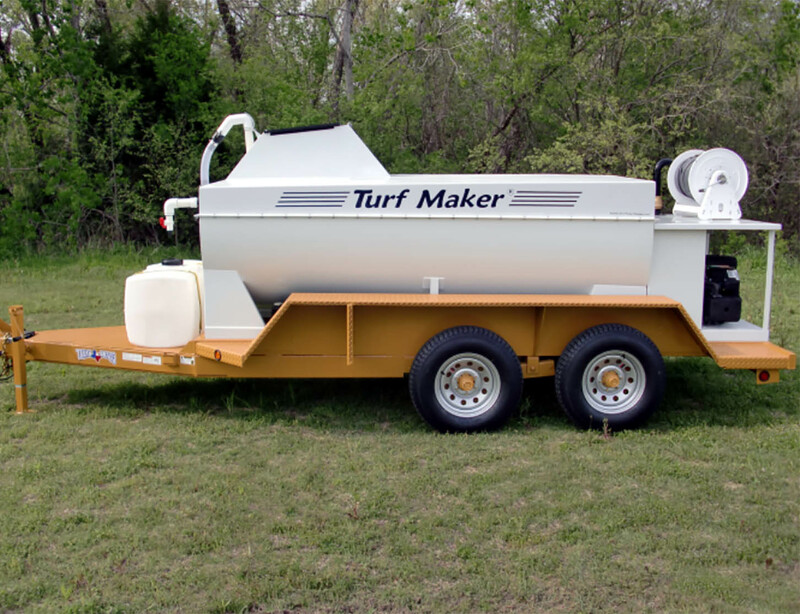 TurfMaker Trailer with two 3,500 lb axles electric brakes on both axles. 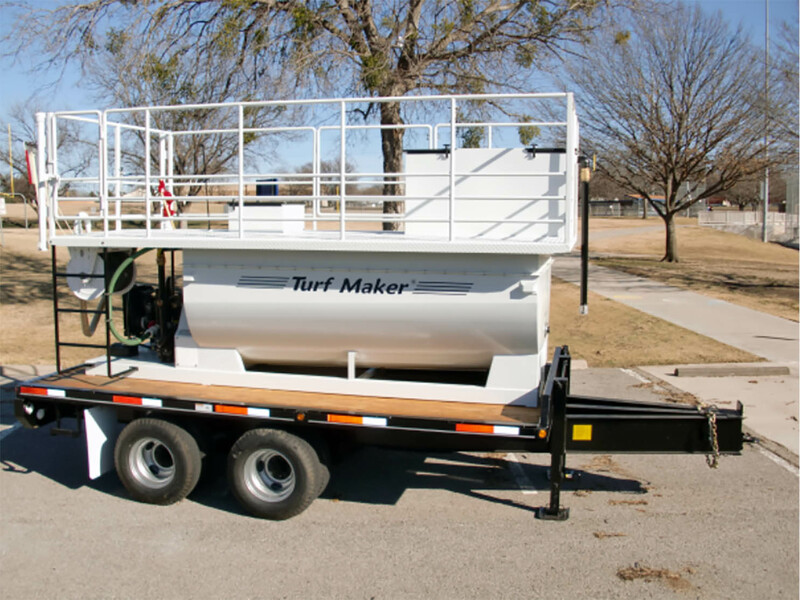 TurfMaker 5th Wheel Trailer with two 7,000 lb axles electric brakes on both axles. 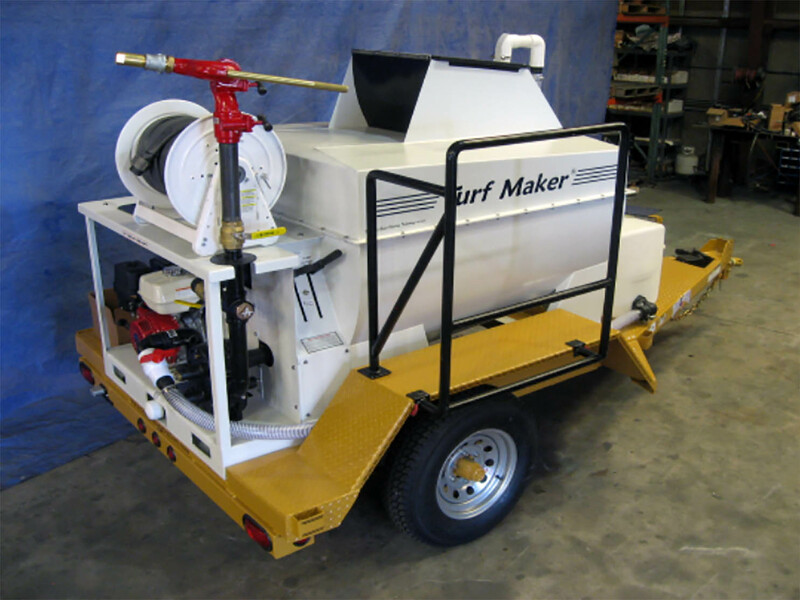 TurfMaker Trailer with one 5,200 lb axle with electric brakes. 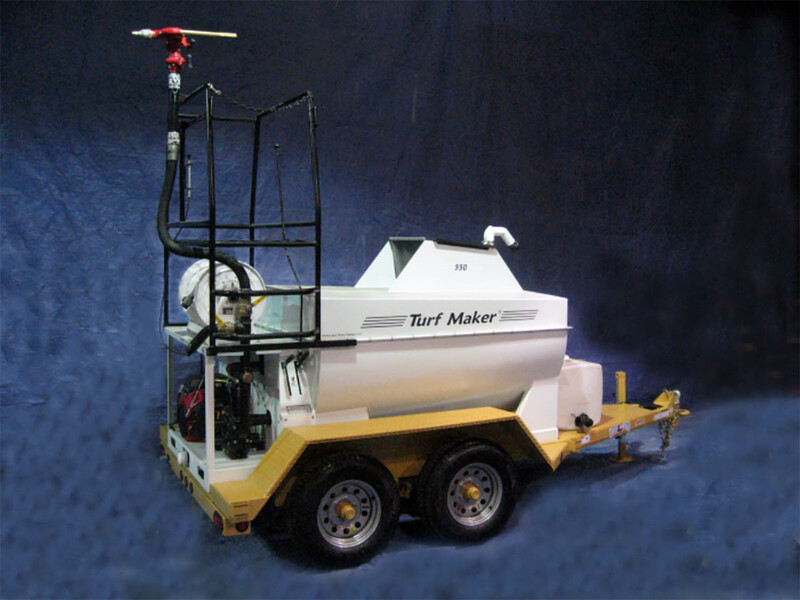 Super Duty Pintle Eye Hitch Trailer with two 10,000 lb axles electric brakes on both axles. 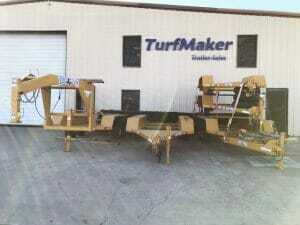 TurfMaker Trailer with two 6,000 lb axles electric brakes on both axles.